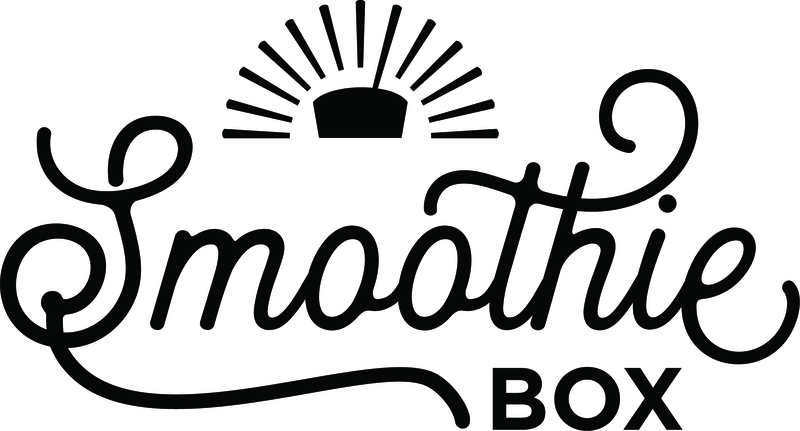 Your SmoothieBox contains 20 smoothies and you're able to choose your flavors in packs of 5. Choose 5 Greens, 10 Clementine, and 5 Cacao. Choose 15 Cacao and 5 Clementine. Choose 20 Clementine. The possibilities are endless! Can I add a smoothie to my ButcherBox?